Bandai Namco Entertainment America Inc. this week released the FighterZ Pass 2 Trailer for Dragon Ball FighterZ for Sony Corp.’s PlayStation 4, Microsoft Corp.’s Xbox One, Nintendo Co., Ltd.’s Nintendo Switch, and the PC. 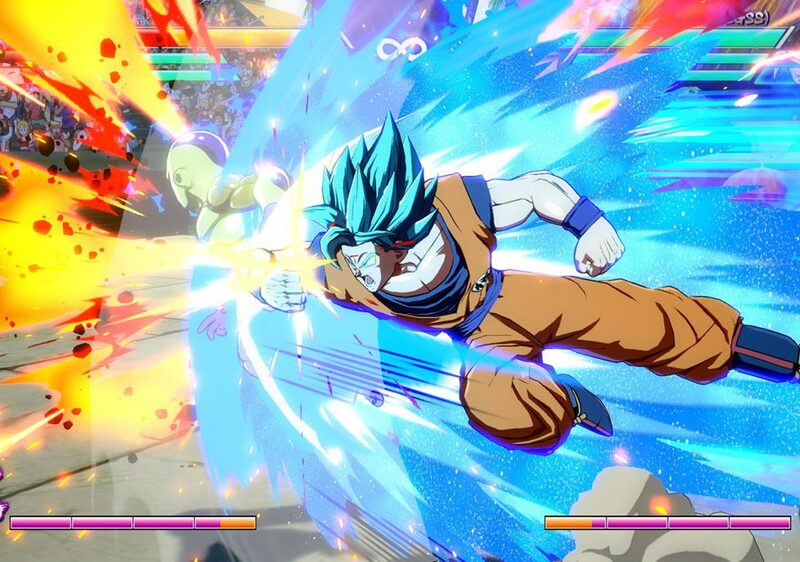 The trailer previews FighterZ Pass Season 2 characters including Videl, Jiren, Broly DBS and Gogeta SSGSS. Videl and Jiren will be sold Jan. 31.